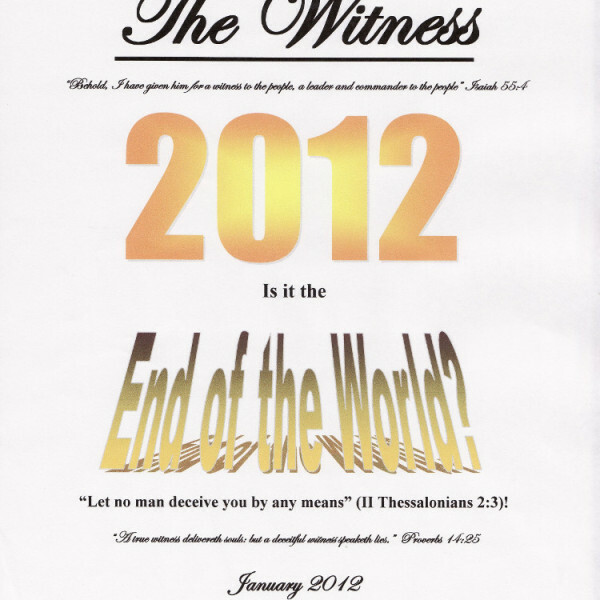 Is the world going to end on December 21, 2012? 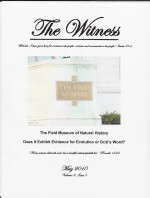 An examination of the facts of Scripture surrounding the end times. 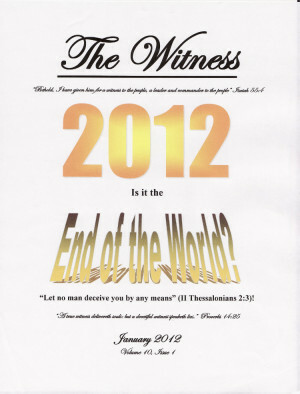 See what Jesus said about what had to happen before He returned to earth. Apparently Jesus was right! This article is just as relevant now, after December 21, 2012, as it was before. 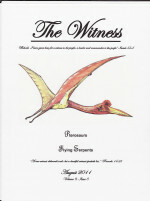 Category: The Witness, The Church, The Kingdom of God. Tags: end times, eschatology.